This project is an attempt to capture the art that I see in simple shadows. My daughter, friends and strangers have “lent me” their shadows to be photographed, often against some of the stunning Vancouver murals. 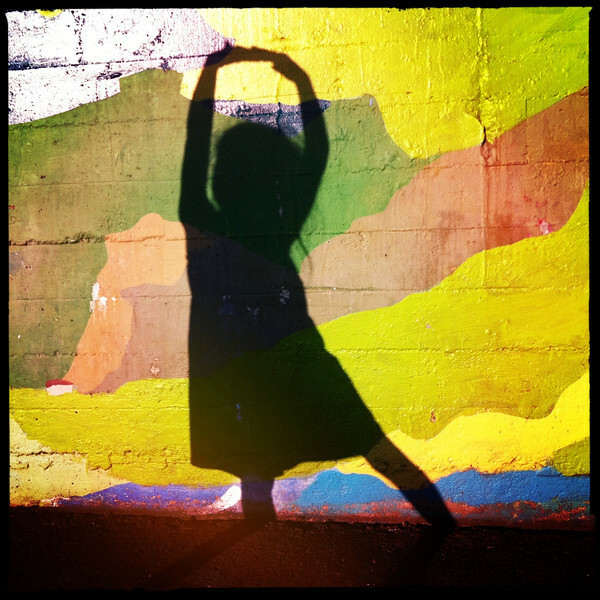 Dancing shadows, biking shadows, juggling shadows, yoga shadows… This project is ongoing, and volunteer shadows are welcome!